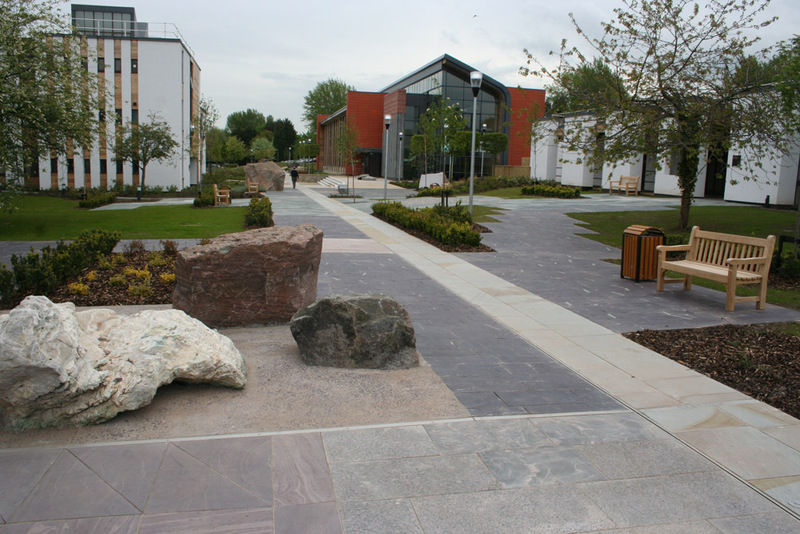 At CED the Commercial Department specialises in the supply of natural stone to hard landscaping projects and Town Centre developments across the UK. 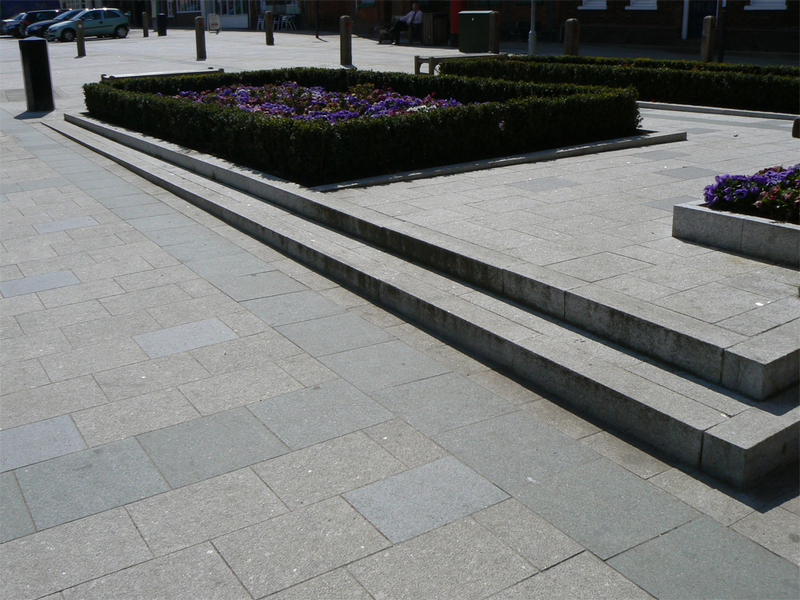 Our existing portfolio ranges from bespoke water features and innovative bench designs to large areas of paving and setts. Often involved at design stage we offer good sound practical advice, marrying together creative designs and specialist materials. 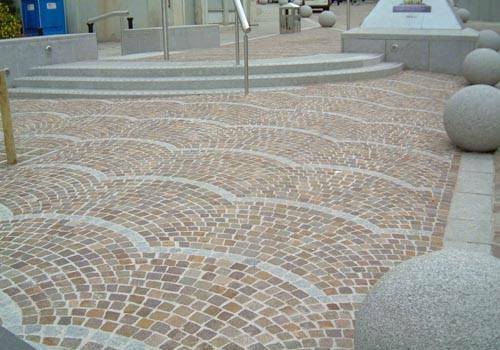 We offer an extensive product range coupled with an efficient and experienced team of estimators. 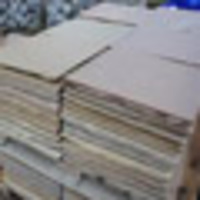 Samples are readily available and we can provide a CAD drawing service. 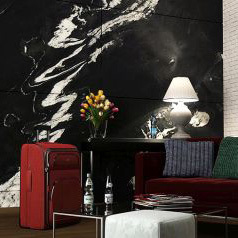 We will always endeavour to make your dreams come true, our aim is to ensure that your project however large or small will not fail and will stand the test of time. 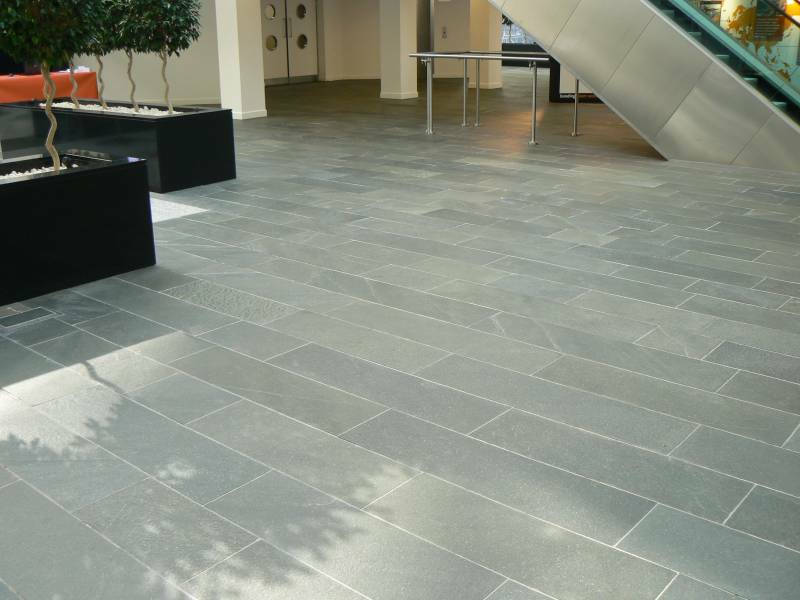 The pictures shown are just some of the prestigious projects that we have successfully supplied.